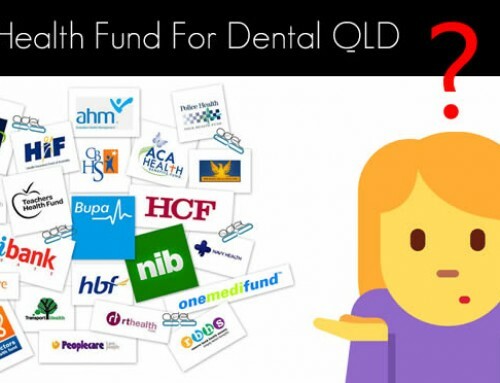 Home/Dental Health/Is There an Alternative to Flossing? You may have heard all about it before, “You need to floss more”. Yes, flossing can be time consuming and awkward, but it does get easier with practice. 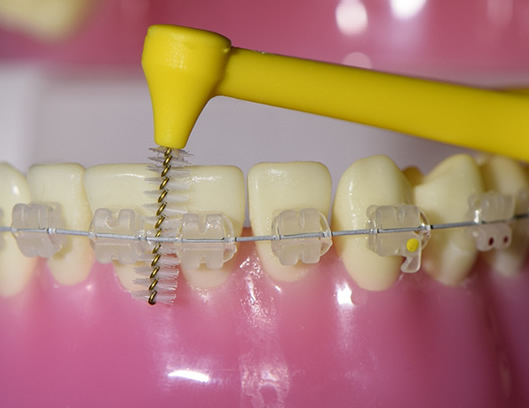 While flossing with string floss or dental tape is the “gold standard” for keeping in between your teeth clean and your gums healthy there are alternatives out there to make this task easier and less frustrating. 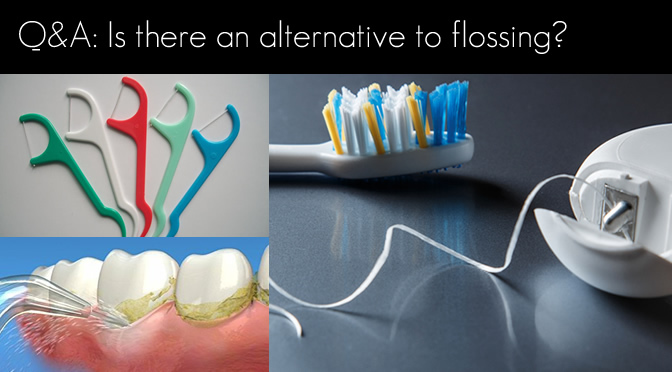 So what alternatives to floss are there? When a patient comes to me with difficulties flossing the first things I typically recommend are flossers, floss holders or flossettes. These devices are similar to string floss, but provide patients with a handle or holding device to aid the floss between the teeth. With a handle, there is no longer a need to wind floss around your fingers; position your hands at awkward angles; or place your fingers far back in the mouth. The handle also provides for a better grip for the floss to get in between tighter contacts. Flossettes are typically bought in packets of 20 to 100 and can be inexpensively found in most supermarkets and pharmacies. They can be either single use or used a number of times with rinsing in between uses. Floss holders are similar to flossettes but patients must wind their own string floss around the holder. Along with a larger “handle” than most flossettes, some floss holders have the handle pointing in a direction that faces out of the mouth making them easier to maneuver and position. Due to their ease of use, flossettes and flossers are great for introducing flossing to kids or for elderly patients who have more limited dexterity in their hands and fingers. If you are a patient who either has larger spaces in between your teeth, naturally or as a result of periodontal disease (gum disease), string floss may be too small and skinny to effectively clean in between your teeth. 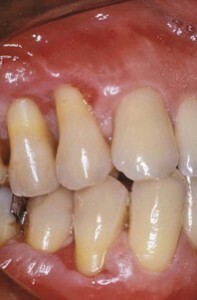 Interproximal brushes, also known as Christmas tree brushes, can be pushed through these larger gaps to effectively clean these harder to reach areas. 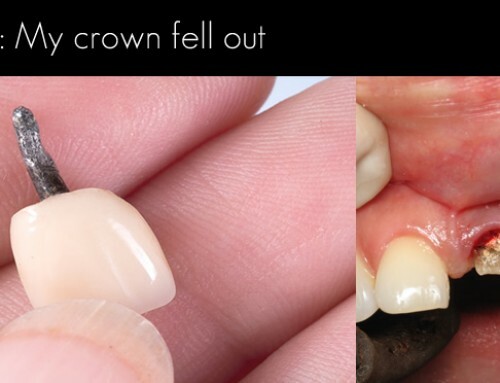 As they fill these gaps more effectively and make better contact with the sides of your teeth to remove the plaque. Your dentist will help you determine the size of brush that will most effectively remove plaque from in between your teeth. 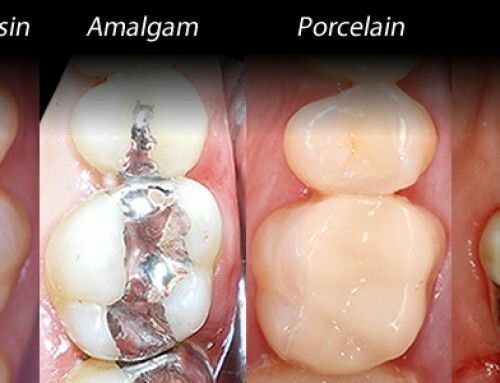 These brushes are also very effective in patients who are wearing braces and need a way to remove plaque from between the brackets and orthodontic wires. 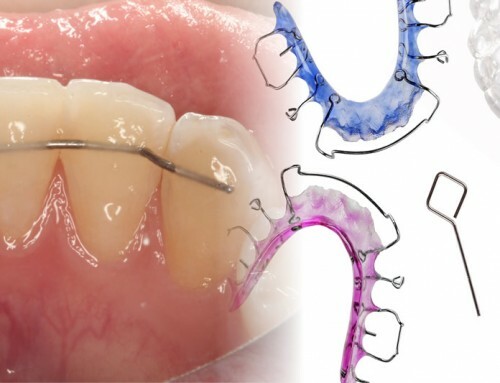 Interdental brushes are very useful in patients who are undergoing orthodontic treatment (braces). In the past the use of toothpicks were recommended by dentists, but this is no longer the case. While toothpicks can be useful in removing plaque and food debris from in between your teeth there are better alternatives now available, such as flossers, flossettes, string floss and interdental brushes. What we tend to find is that the use of toothpicks, if used incorrectly, can cause trauma to the surrounding gums. 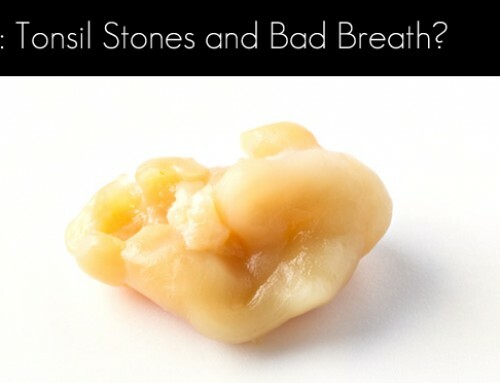 In some cases this can result in gum recession or the formation of larger gaps in between your teeth due to the loss of gum tissue. If you do decide to use toothpicks your dentist can check if you are using them correctly and whether there is any gum damage. Also known as dental water jets, oral irrigators are now commonly available and use pulses of water or mouthwash to remove food and plaque from below the gumline and in between your teeth. 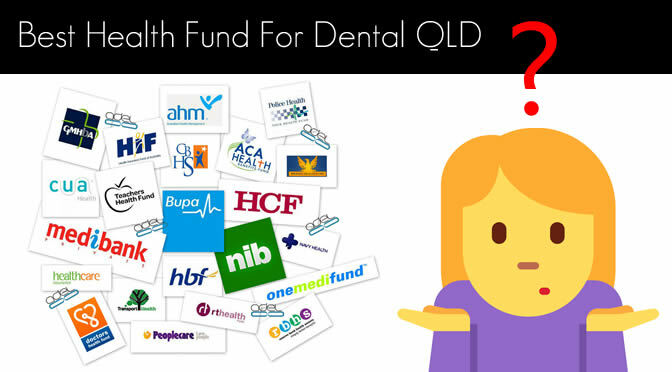 They may be useful in cases where larger gaps are present, such as periodontal disease (gum disease) or if you have braces. While being more effective than no flossing at all, oral irrigators should be an adjunct to flossing and not be a replacement. A good analogy is cleaning a dirty car; is it better to clean a dirty car by scrubbing it or by using a garden hose to spray it with water? Personally I think a good scrub is always better than a hose down, but I will let you be the judge. I typically recommend either oral irrigators or air flossers as alternatives for patients where flossing is ineffective or unrealistic; some form of interdental cleaning is better than nothing. Air flossers are some of the latest “flossing alternative” devices on the market. 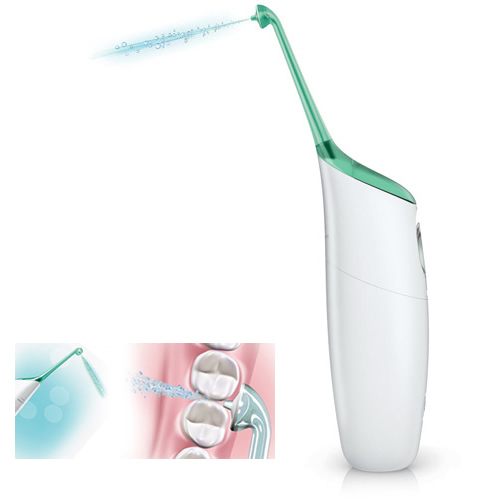 According to the manufacturer Phillips, the AirFlosser uses a rapid burst of water droplets and air to remove plaque, so called “miroburst technology” technology. While similar to an oral irrigator, the AirFlosser uses less fluid (1-2 teapoons) and relies on droplets rather than a constant jet of fluid. Like oral irrigators I tend to only recommend them as an accessory to brushing twice a day and using either string floss, flossers/flossettes or interdental brushes. At the end of the day nothing beats mechanical cleaning. Shredded floss or constant food packing? 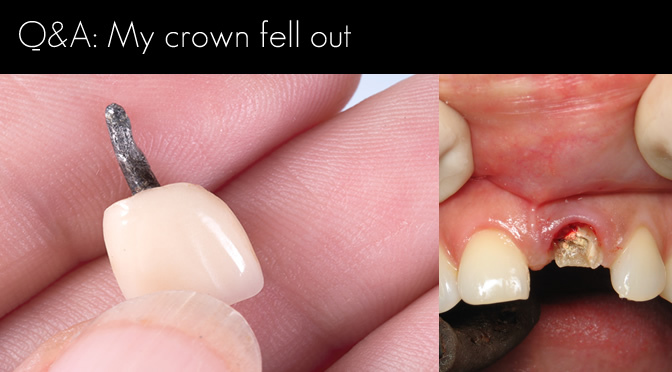 If you are having constant food packing in between your teeth or difficulties flossing due to catching and snagging, it is always best to seek advice from your dentist as there is usually an underlying cause. 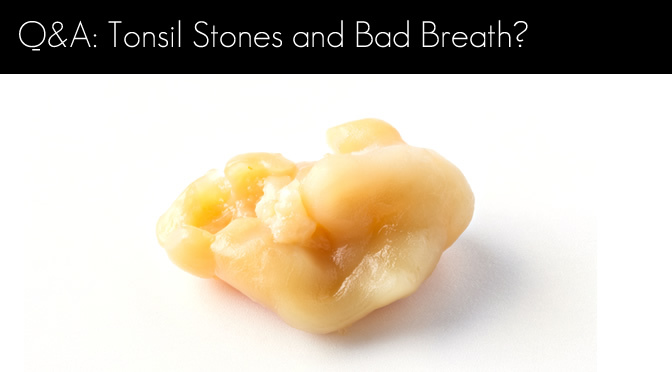 Broken fillings, misshaped fillings, shifted teeth and cavities in between your teeth can all cause food impaction and floss to catch, snag and shred.